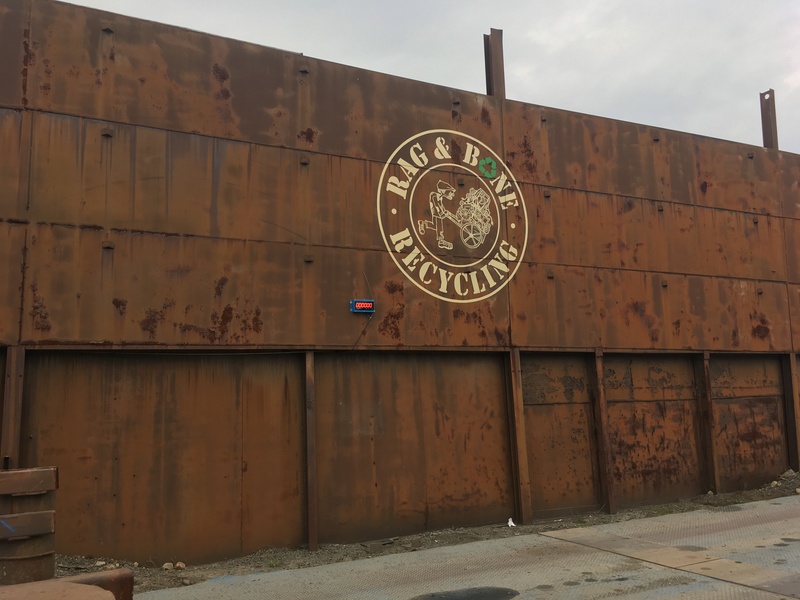 Rag and Bone Recycling LLC. – Rag & Bone Recycling, scrap metal recycling yard. Located in Easton, PA. 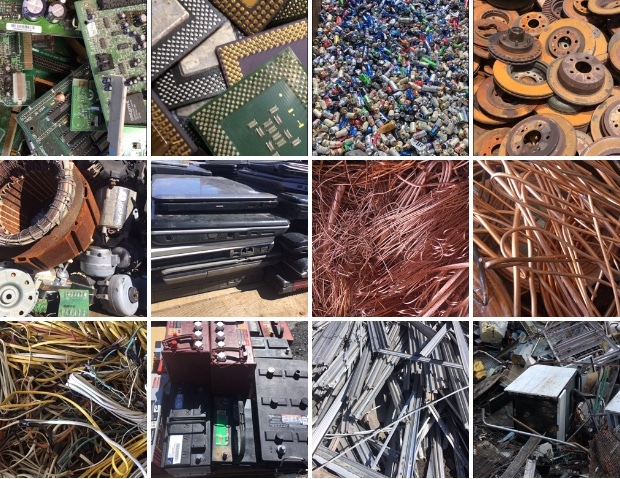 Recycling and processing all metals, electronics, specializing in electric motors. We salvage antiques, steam punk parts, reclaimed items, selling repurposed tools and appliances.